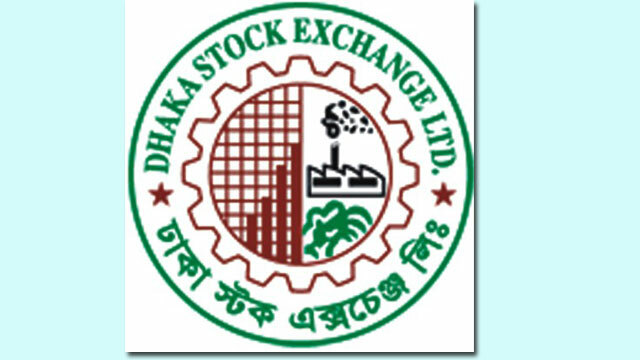 Dhaka, Nov 25 (Just News) : The Dhaka Stock Exchange is yet to find a strategic partner though the stipulated timeframe for getting such investor under its demutualisation scheme ends on December 31. In June this year, the Bangladesh Securities and Exchange Commission extended the timeframe by six months from June 30 to find out strategic investors. The country’s two stock exchanges could not find any strategic investor despite being demutualised in 2013. Although DSE officials have recently met officials of Shenzhen Stock Exchange of China a number of times over strategic partnership, they (DSE officials) failed to reach any decision, said a DSE official. Asked, DSE managing director KAM Majedur Rahman denied making any comment regarding the issue. ‘If we fail to reach any agreement within next three week, we may ask for more time from the regulator,’ he said. He also said that some new foreign entities also expressed their intention to be a part of the bourse including Turkey Stock Exchange that is scheduled to meet the bourse on next Sunday. Getting strategic investors within the stipulated time is a major challenge as it is related to many issues including expected prices. A DSE official said that they preferred the foreign entity to sell shares although they are offering less prices than the local entity. The foreign entity as a partner of the bourses will help to ensure the introduction of new products, technological advancement and a professional approach toward management. As per the regulations, foreign stock exchanges, banks, financial institutions, technology firms and institutional equity investors can be counted as strategic investors and they can purchase shares of Dhaka and Chittagong stock exchanges. Though there is no specific criteria of the financial condition of a strategic investor, the value proposition needs to be balanced against strategic considerations, according to the rules of the scheme. Under demutualisation rules, 25 per cent shares of the bourses have been kept in a block account for the strategic investors, while another 35 per cent have been set aside for institutional and individual investors. The rest 40 per cent is owned by existing shareholders, who are commonly known as stockbrokers and stock dealers. Although the 13-member board of a bourse includes a director from the strategic investors’ category, the post still remains vacant as the bourses are yet to get any strategic investor. Although a number of other firms had expressed their interest to be the DSE’s strategic partner, they refrained from offering price quotations. The DSE, the country’s premier bourse, turned into a demutualised stock exchange on November 21, 2013. According to the demutualisation scheme of the stock exchange, the DSE consists of 180,37,76,500 shares or Tk 1,803.77 crore paid-up capital, considering Tk 10 face value per share of the entities. Out of the total shares, 25 per cent will be sold to strategic partner. As per the BSEC directive, the DSE will be allowed to float highest shares worth around Tk 450.94 crore to its strategic investor considering face value of each share at Tk 10.